More features and photos will be published soon, here is the youtube link of Test1. Please follow us on facebook and some international Airsoft forum. More and more news would be released soon!!! Madbull first gave you the PRI GEN III DELTA Handguard. Now it is welcoming the round rail into its family. If you are into small arms history, you must have heard of SPR (Special Purpose Rifle.) The SPR, used by Special Operations Forces of both the U.S. Army and U.S. Navy, is a heavily modified light sniper/designated marksman variation of the AR-15/M16 line of infantry weapons, and is chambered for NATO standard 5.56x45mm ammunition. The first SPR adopted famous PRI Gen I and Gen II carbon-fiber free-float handguard. 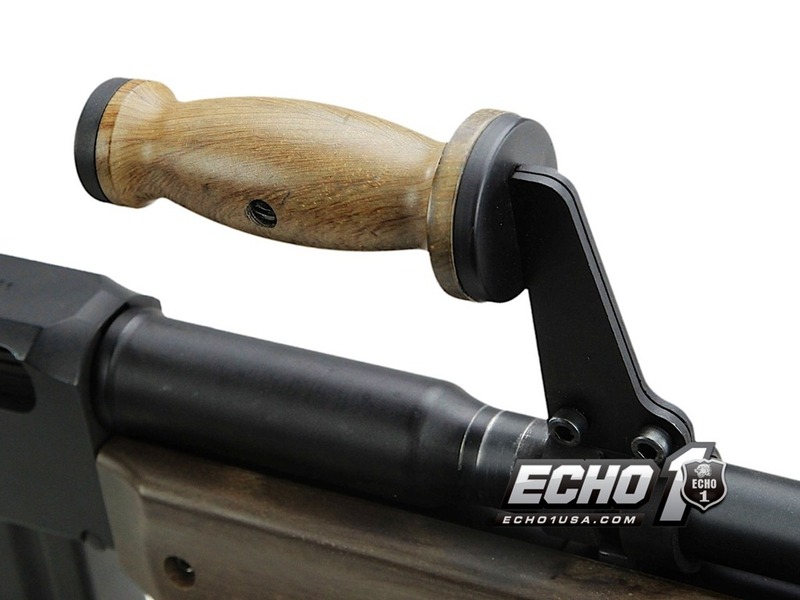 Now, MadBull is proudly introducing fully licensed PRI handguard rails to Airsoft industry. They come in polymer and carbon fiber and feature all the great things in the original you’d want for your gun. Follow us on Youtube & Facebook. Chivalry plus random discussion equals another Strafing Run! 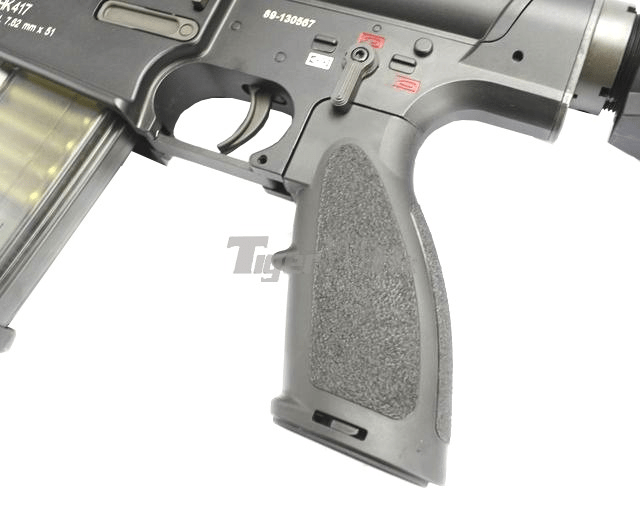 We tested and reviewed the AEX Fast Mag in battle! 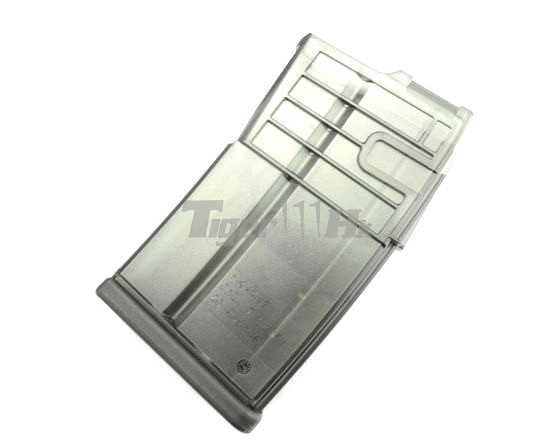 Check out our overall results for this very affordable M4 Hicap Magazine. Footage off of my GoPro Helmet Camera from a skirmish held on Saturday, December 22nd, 2012 on private property; this particular game was an objective based one, requiring out team to plant two S-Thunder airsoft mines at two seperate barrels. Watch the video and be in the action! Thanks for watching! KWA Kriss Vector Unboxing Disaster! Best KWA Kriss Vector unboxing video ever. Marq, our tech savvy marketing assistant goes through the steps required to install the AIM Sports Tactical KRISS Flashlight into the KWA KRISS Vector. 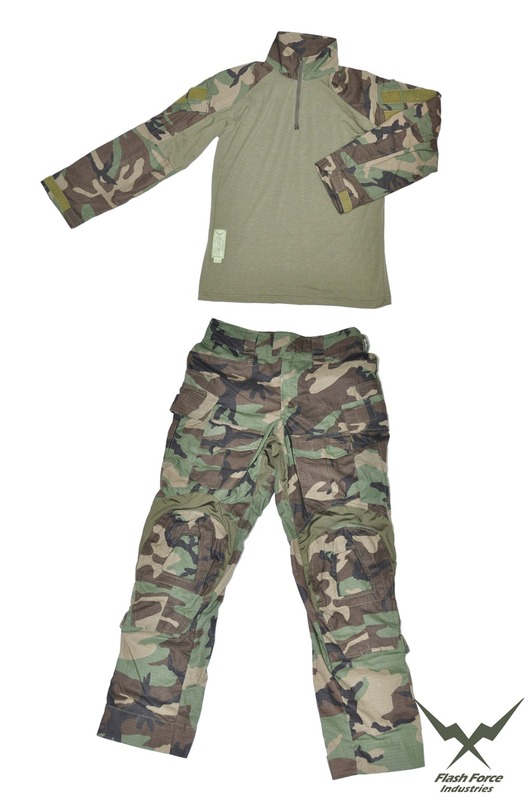 Recorded in 2009 – Dressed as an Iraqi insurgen role playing the enemy for british military personnel on pre-deployment training for deployed ops. Firing the L85A2 rifle fitted with the Blank Firing Attachment and using blank-only magazines. Recorded at a high frame rate without sound. This is a re-edited and adjusted version of a video I uploaded over 3 years ago, the colours and white balance are much improved and far truer to real life. For more upcoming events, visit our events page! AirSplat attended the Project Warfighter Event on Dec 16th and we had a blast! Airsofters came out to meet with James C. Burns who plays Black Ops SGT. Frank Woods! We also held a raffle for a FREE airsoft gun, gave out BBs, patches, water bottles, and much much more! So take a look and see what you missed out on! 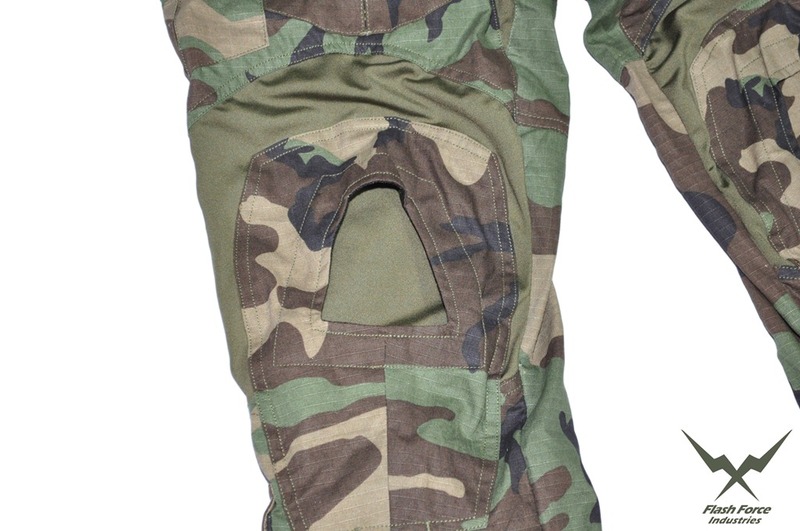 These and many other items available at Combat City USA’s Indoor and Outdoor Facilities! This video was filmed by http://www.youtube.com/user/milsimkuwait and used under creative commons. Want me to promote your channel? Upload a creative commons licensed video and email me! Save Phace masks provide military grade face protection that is perfect for Airsoft, paintball and other simulation needs. These great masks come with the most amazing military grade anti-fog coating, featuring interchangeable lenses, ergonomic fitting, and high grade foam. Truly one of the best masks to Airsoft in if you are looking for that perfect full face protection. Low profile design to aid aiming. Made with high impact Special Formulated Plastic to with stand anything from bb to simulation rounds. 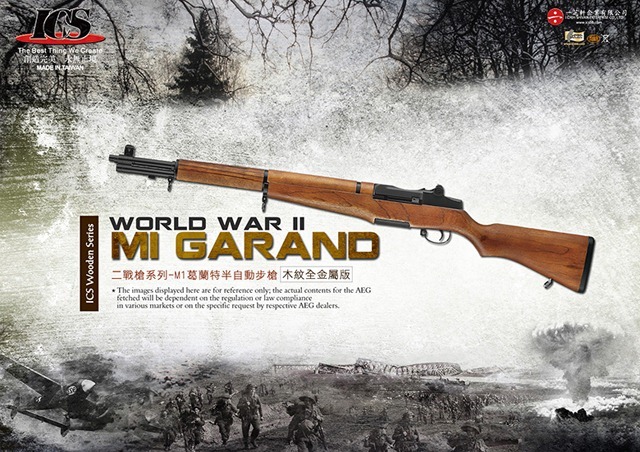 The M1 Garand originated in 1936 was the first semi-automatic rifle to be generally issued to the US Armed Forces. 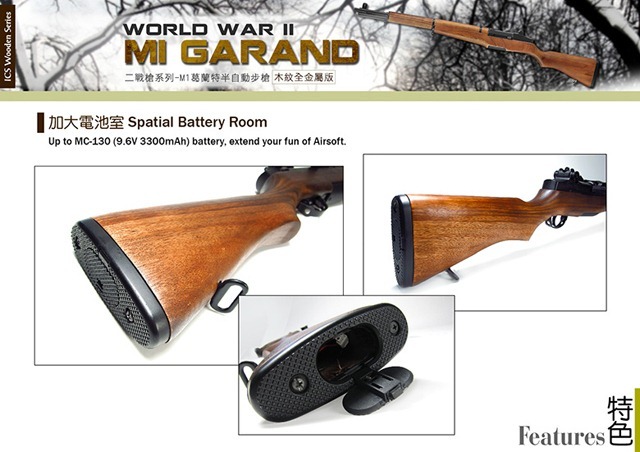 It replaced the older standard issue bolt-action M1903 and was extensively used throughout World War II, the Korean War, and some of Vietnam. 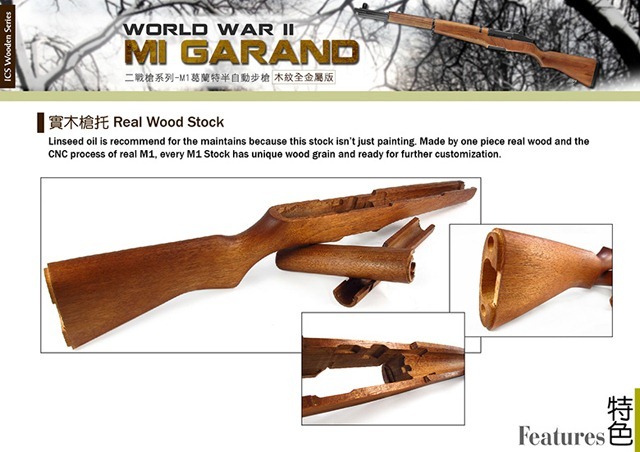 Regarded as "the greatest battle implement ever devised" by General George S Patton, the M1 Garand has a long history and even lengthier service record. 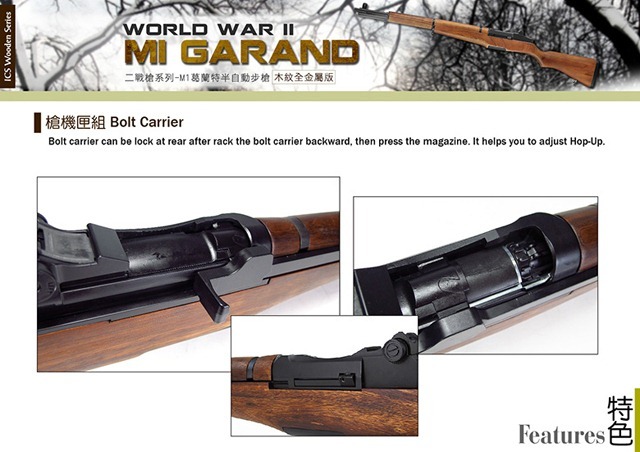 The ICS M1 Garand does some serious justice to its real-steel counterpart. 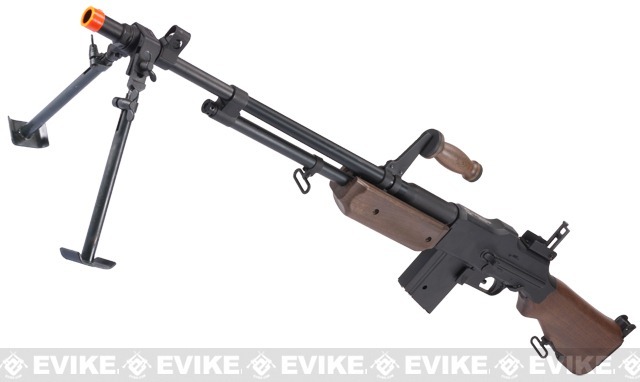 Outfitted with a beautiful real wood stock, full-metal barrel and trigger assembly, and 1:1 replicated look and feel it is definitely an Airsoft gun that will be a great addition to any player’s arsenal, whether it be a collector’s piece or used on a regular basis. 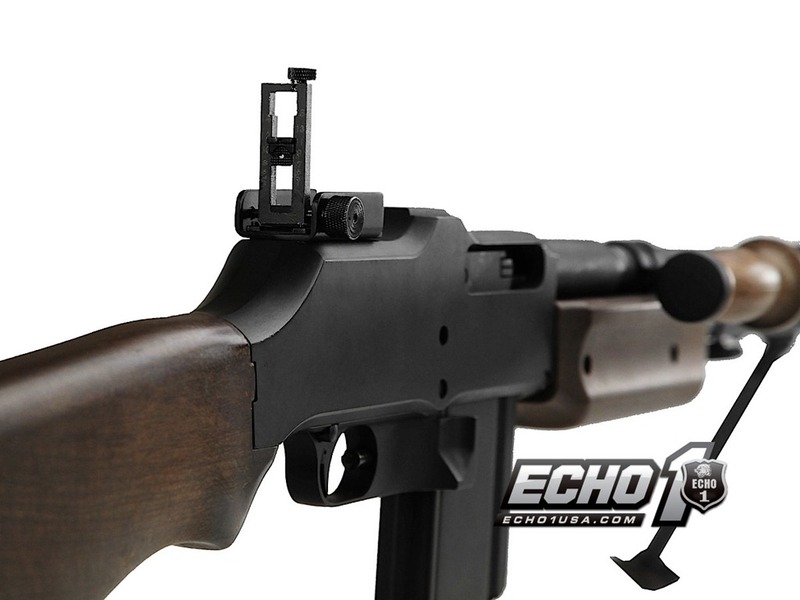 The ICS M1 Garand also comes with a sturdy full metal 6mm / 8mm bearing hybrid gearbox, and a battery compartment large enough to house a 9.6v large-type battery making this ideal for extended play, and a long service life. For more complete details and specs, click here! 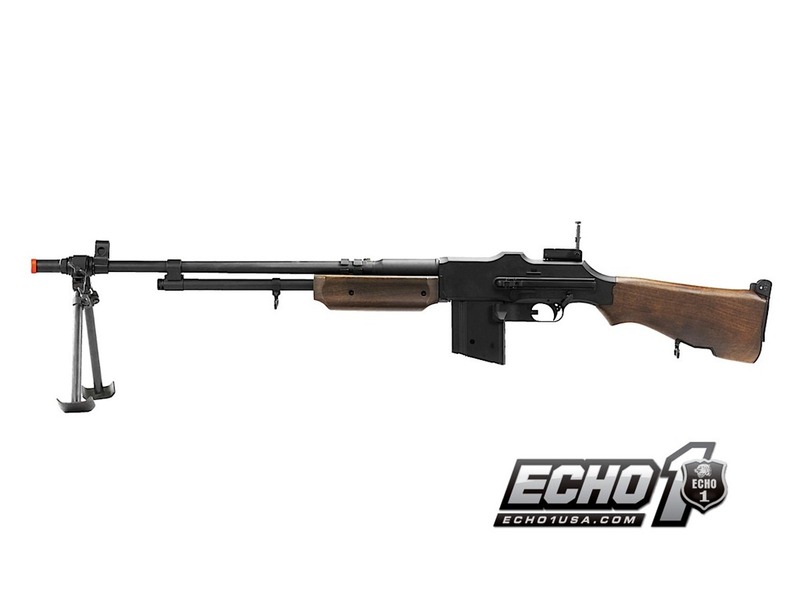 The new M1918 Self Loading Rifle from Echo1 USA is officially licensed by Ohio Ordnance Works. 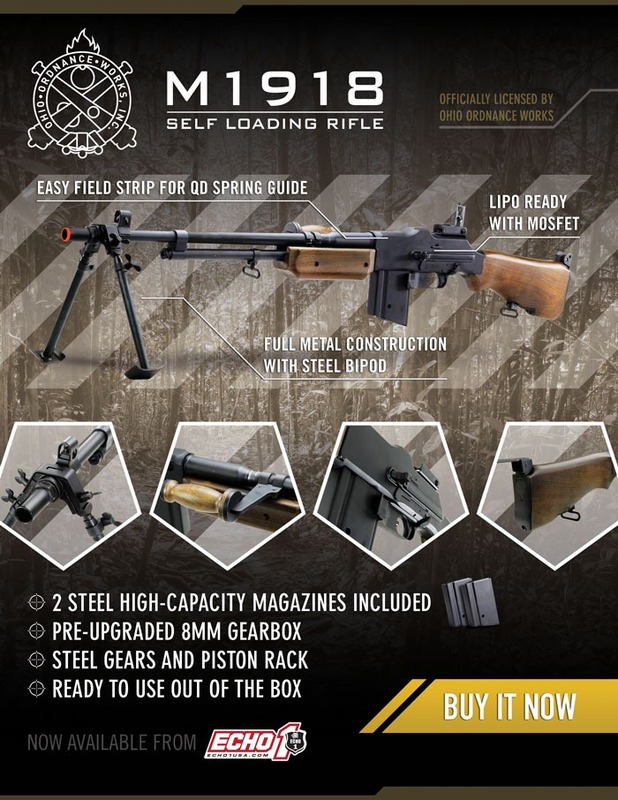 The M1918 SLR is built with full metal construction and a steel bipod. Ready to use out of the box, the M1918 SLR comes Lipo ready with a MOSFET, and is built for easy field stripping with a quick detach spring guide. This rifle comes combat-ready with an included pre-upgraded 8mm gearbox, 2 steel high-capacity magazines, steel gears and piston rack. 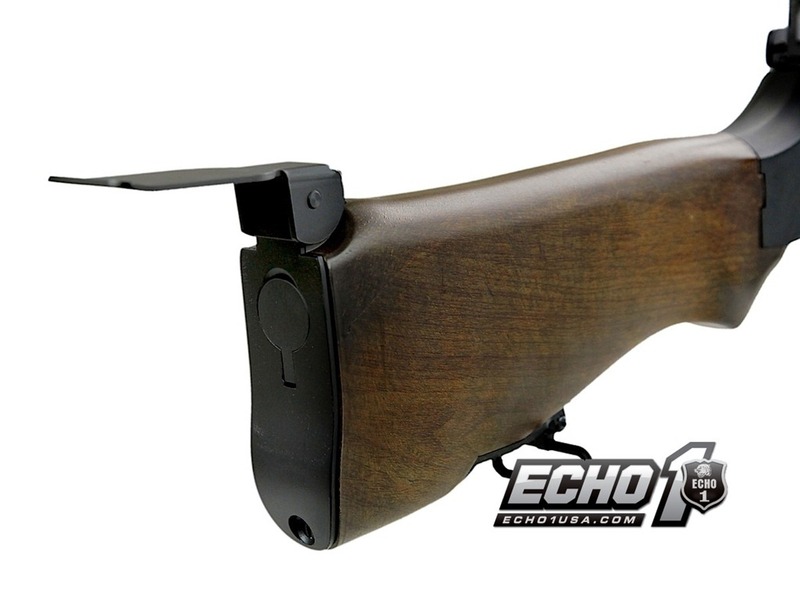 Buy one today at your authorized Echo1 retailer, or directly from Echo1usa.com. 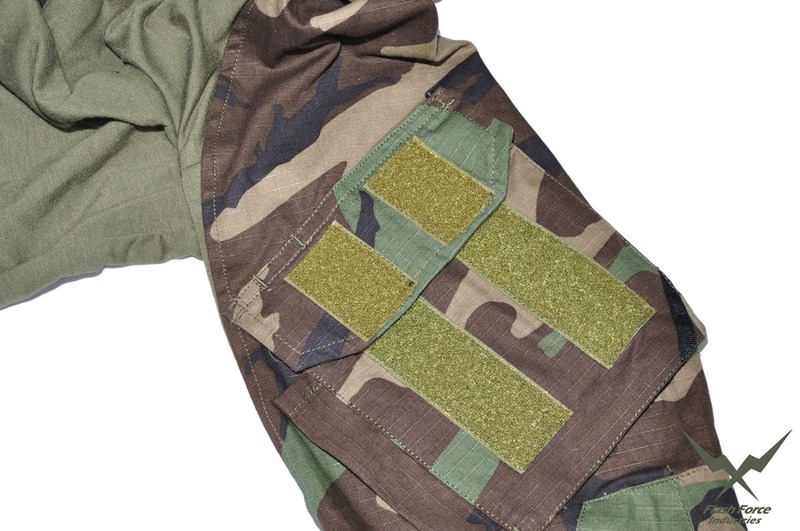 Raptors Airsoft is a USA Airsoft distributor of airsoft upgrades and accessories. We recently restocked SHS Airsoft parts and upgrades. Visit our Wholesale Airsoft page to find out more information about our wholesale program and to apply for a dealer account. 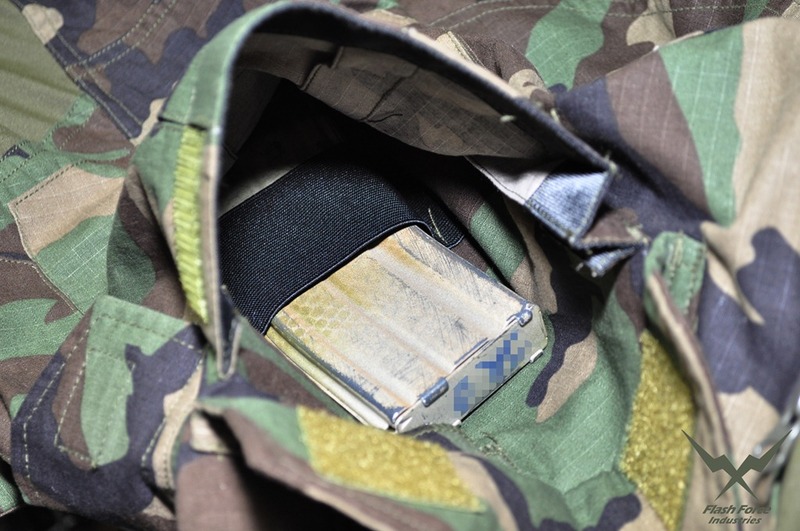 SKD Tactical recently released a handy bit of kit for for anyone wanting to bring a plate carrier, belt line and helmet with them to skirmishes. 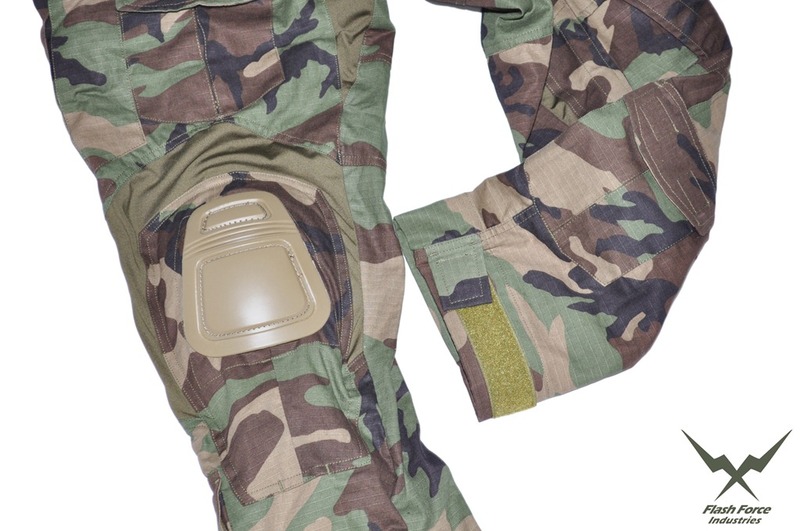 Check out the video and written review articles below for info on the Patrol Incident Gear AKB. 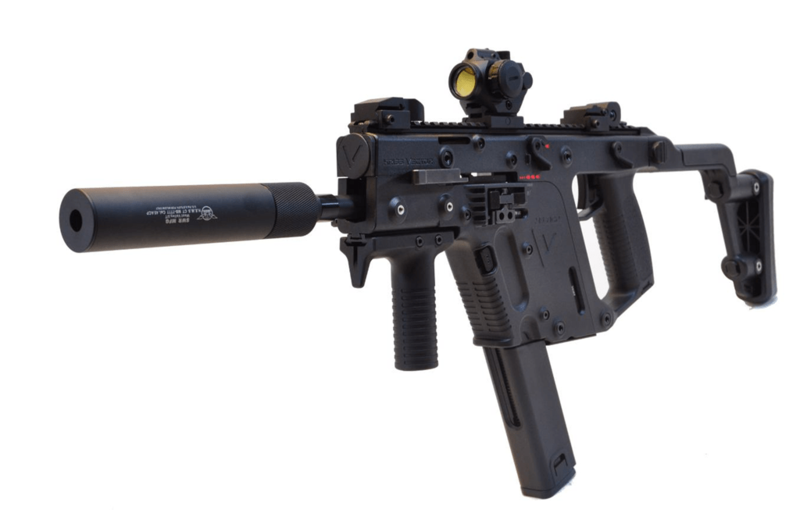 The KWA KRISS Vector is one of the most anticipated airsoft guns of 2012. When we finally got the KRISS Vector in stock, it wasn’t long before it was flying off the shelves. However, as anyone who’s paid attention to the KRISS Vector knows, it looks best with a suppressor. 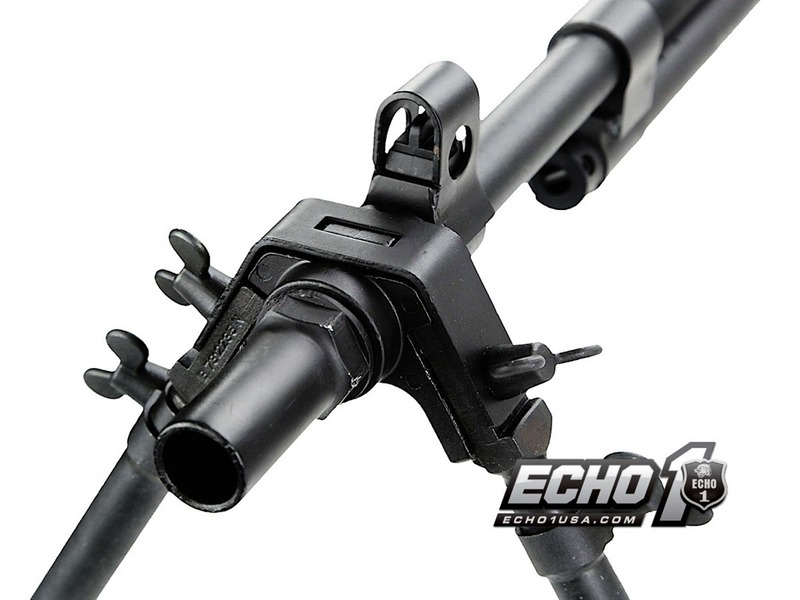 The Vector airsoft gun uses 16mm threads, so you’ll need an adapter to mount -14mm airsoft mock suppressors. 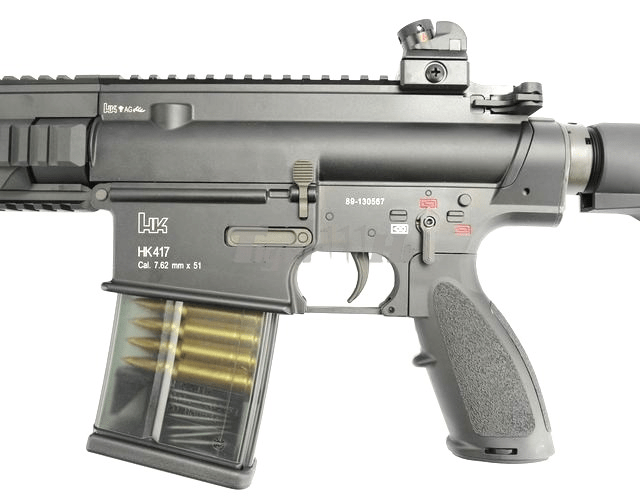 Fortunately, the 16mm threads on the KRISS Vector match the threads on the KWA Mk23. This means that theLees Precision 16mm to -14mm Thread Adapter will fit the KWA Vector airsoft gun. The -14mm threads will allow for compatibility with most common airsoft mock silencers. If you’re looking to completely trick out your KWA KRISS Vector airsoft gun, pick up one of the 16 to -14mm thread adapters, and drop on a replica silencer. 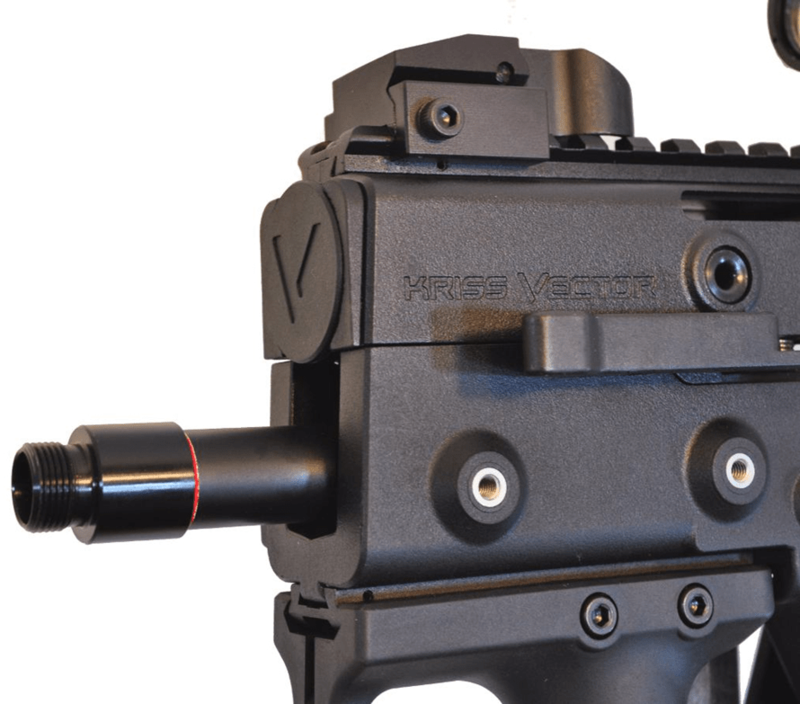 Keep in mind the real KRISS Vector is chambered in .45 ACP, so for authenticity, grab a suppressor marked for .45, like the MadBull SWR H.E.M.S or Gemtech Blackside. 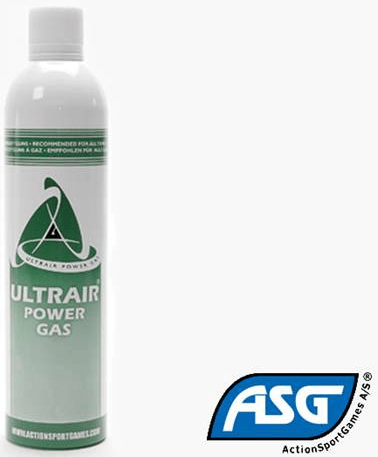 Hi all, Just a quick update to let you know about our full range of gas we have in stock. ET-2200 Red Gas back in stock at £14.99 for a 2200ml tin. 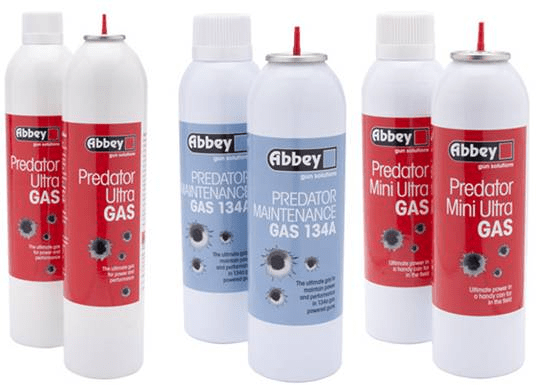 The full range of Abbey gas products inc silicone, 144a, Brut, and Ultra in from £10.99 and Ultra Mini at £5.99 and more. Madbull CO2 and Propane Adaptors, Airsoft Innovations Propane Adaptors and Gas Cans and VFC Hand Grenade Gas Chargers. 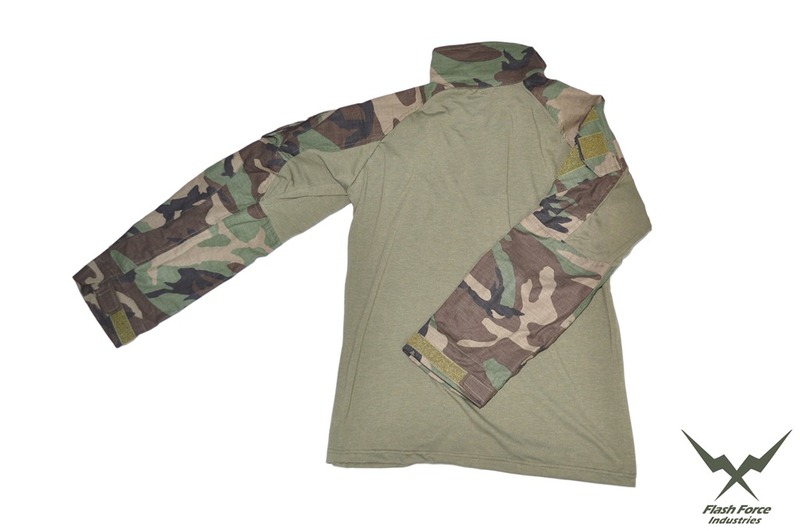 FFI Gen3 Combat used matte elastic fabric, and it is thicker. Wholesale, OEM, ODM order is welcome, Please contact us for detail. 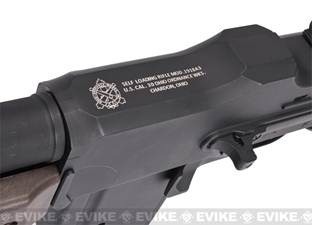 Pantac, NC Star, and Cyma are all currently marked down by 10%, you can add the airsoft2013 coupon to that and get another 20% off for some awesome savings. 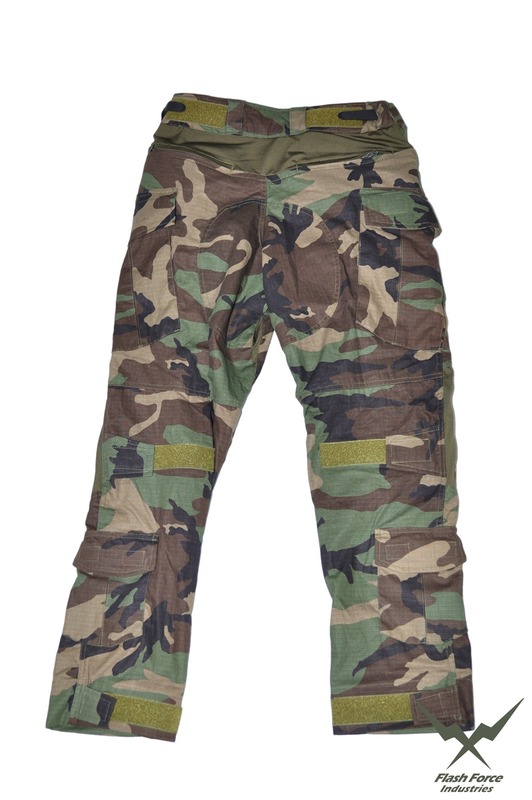 Welcome to the Airsoft GI After Christmas Sale! It ends at the end of the year so don’t wait! Currently we still have a numerous amount of wholesale products at wholesale prices. 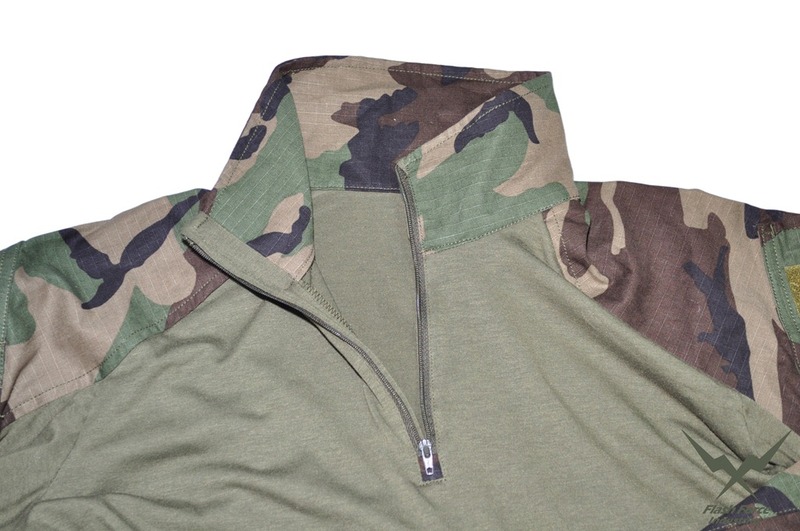 Check out our wholesale section for high quality guns, gear, and accessories at blowout prices! Stay tuned on our website for our last Mystery Box of the year. It will be featuring the Echo 1 Minigun!!! The guys from the German Airsoftmagazin presented their next mag earlier than expected. In the now free readable issue on their homepage, they presented the 2nd part of the reenactment and history report about the German Army on IFOR, SFOR, KFOR and EUFOR mission in former Yugoslavia. 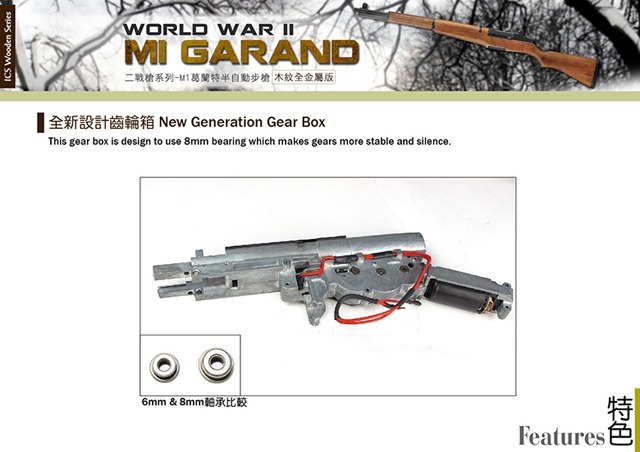 As always you will find many pictures about the equipment of this period, the history behind (if you can understand German) and also many tests and pictures about different Airsoft guns. This time they tested the brand new VFC HK416C GBB and the German GunWorks MP5SD DEVGRU AOR1. They also wrote about other guns like the G&P Mk23, G&P SR25 Magpul, KJW Tactical Carbine or tested the original EOTech EXPS3 NV. 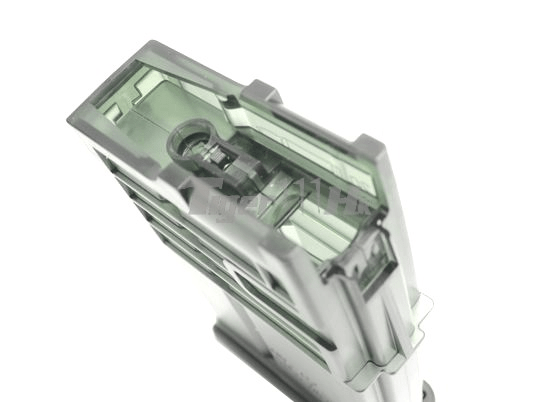 Removable metal made H&K style front and rear iron sight. 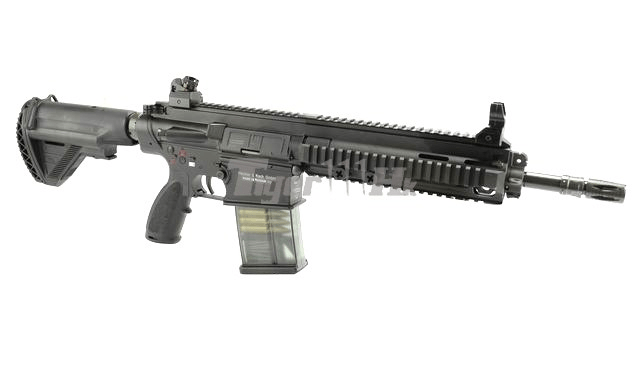 Metal Body Frame with clear “H&K” logo, marking and serial number. Option Magazine for UMAREX / VFC HK417 AEG Series. 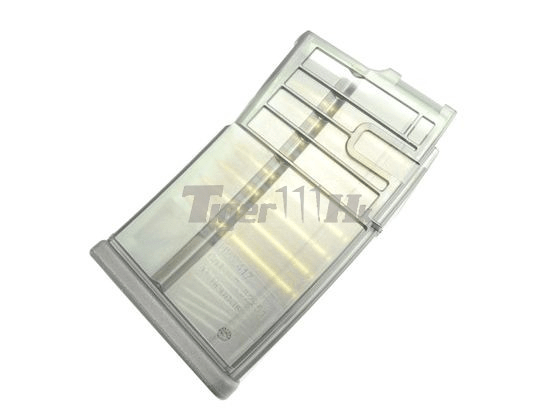 Plastic made magazine shell in translucent. Suitable for 6mm BB plastic pellet only. 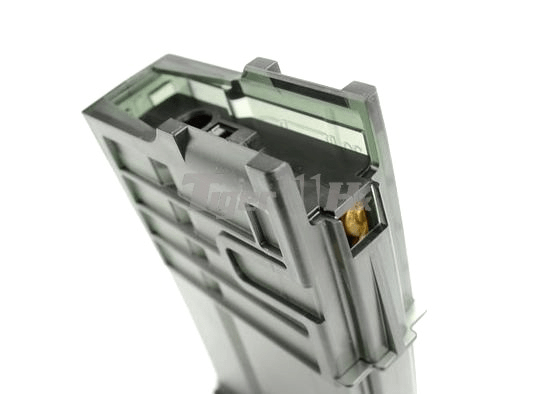 Suitable for UMAREX / VFC HK417 AEG Series. Tiger111hk have a lot of event to hold until New Year. Don’t miss the chance. – Today to HKT 31 DEC 2012 Special price for everybody ! 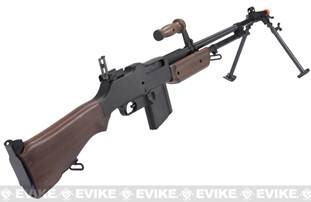 The Browning Automatic Rifle (BAR) was a family of United States automatic rifles and light machine guns used by the United States and numerous other countries during the 20th century. 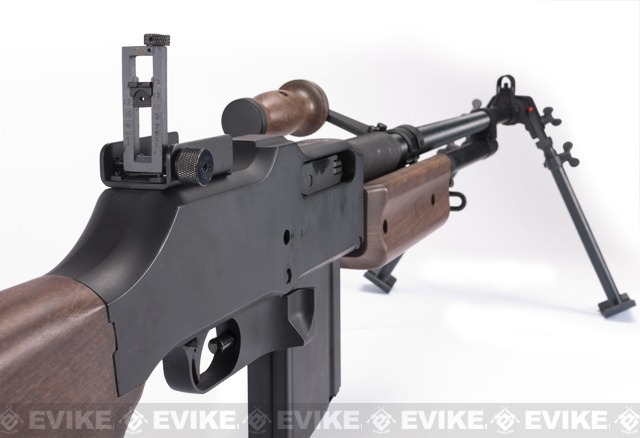 The primary variant of the BAR series was the M1918, chambered for the .30-06 Springfield rifle cartridge and designed by John Browning in 1917 for the U.S. Expeditionary Corps in Europe as a replacement for the French-made Chauchat and M1909 Benet-Mercie machine guns. 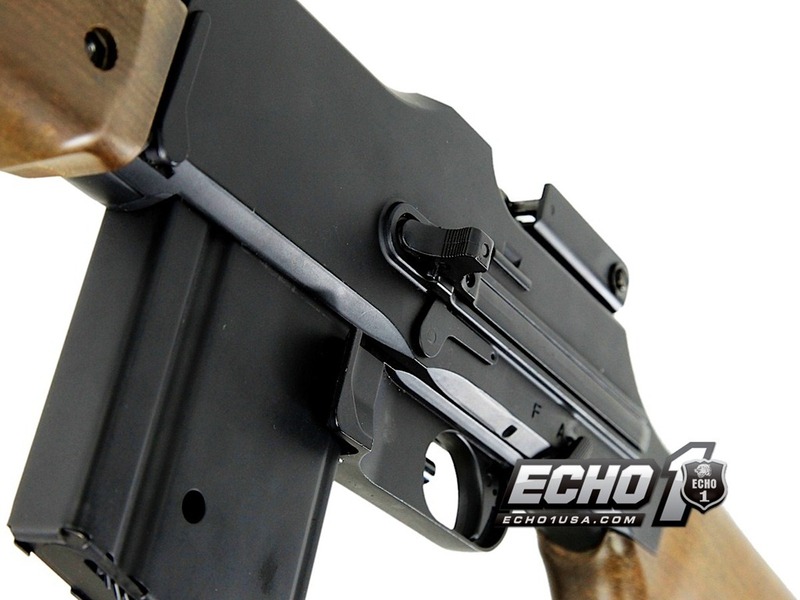 This airsoft version features a full metal body with imitation wood stock and hand guard. It also features a carrying handle, adjustable front and rear sights, and a battery compartment in the stock. 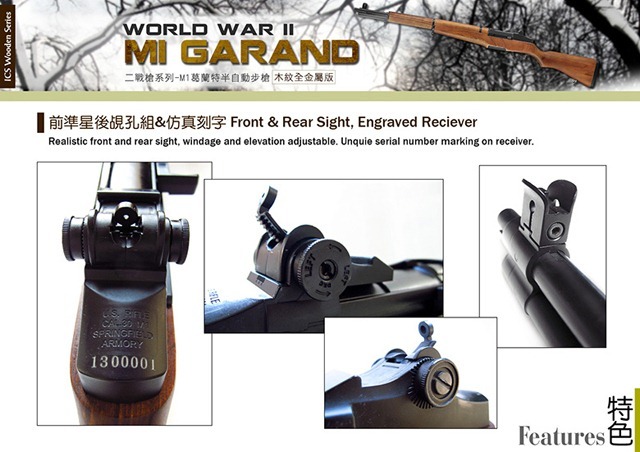 It also sports a fully functional swiveling bipod and trademarks licensed by Ohio Ordnance. Click here if you want to see the complete specs of the BAR. Survived the recent Apocalypse? Now what? Get ready for what’s nest with Matt. 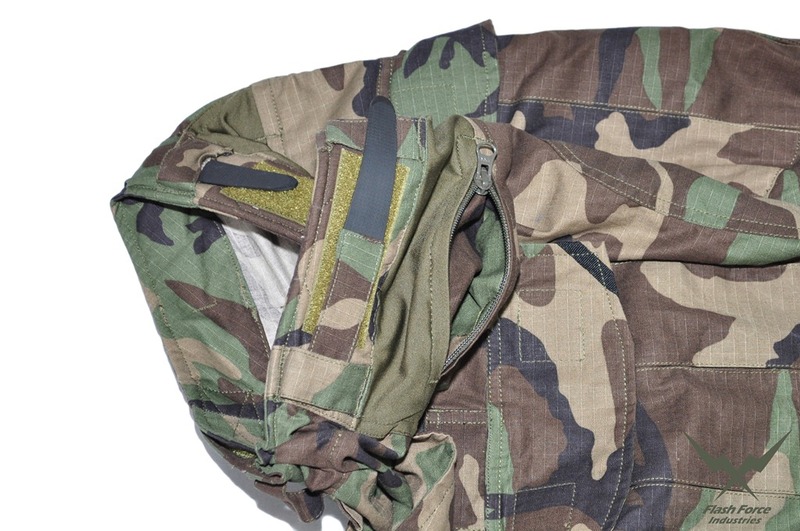 In this video, Matt offers a look into his personal bug out bag aka, BOB for a zombie apocalypse. G&G Facebook fans page in French! Don’t forget to like it! Have a colorful Airsoft time!